hd00:19Cooking grilled rib pork chop in hot convection oven. 4k00:15Cooking grilled rib pork chop in hot convection oven. Woman chef opens cooker door and takes cooked ribeye pork chops out of the hot oven. 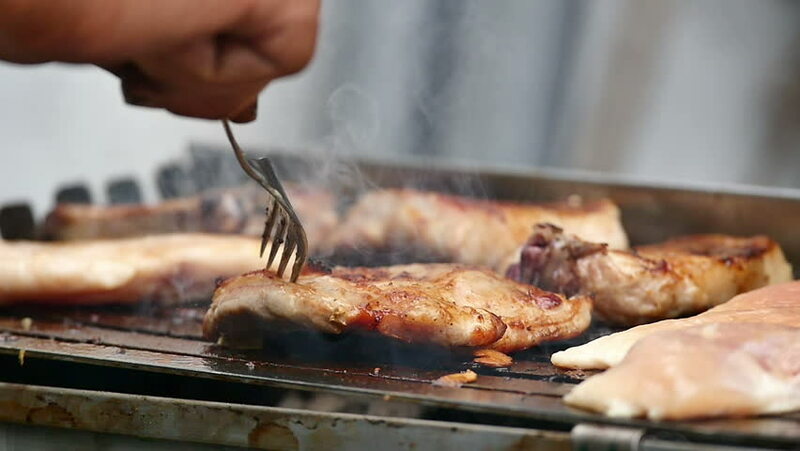 Closeup of browned juicy meat inside the oven.